The little dudes need a bike too, right? 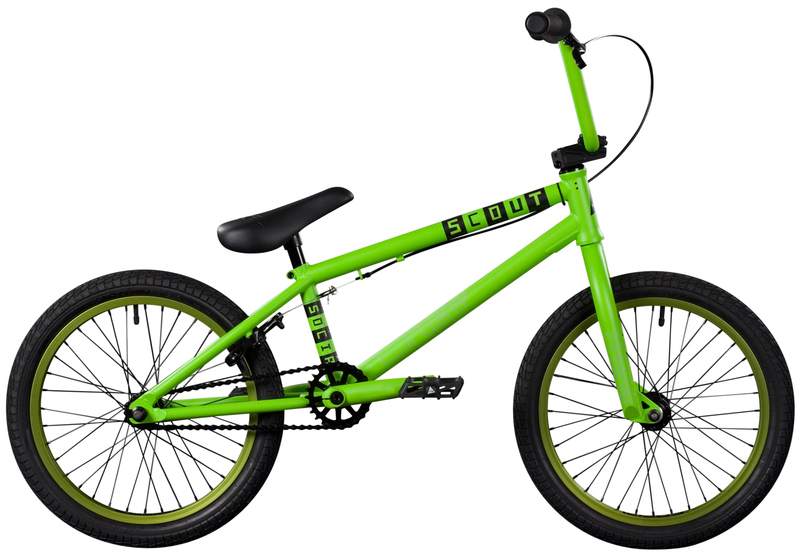 The SCOUT is the perfect ride for any younger rider advancing in BMX, needing a bike that’s up to the job of hitting the local skatepark, street spot or trails. What we did with this bike is take a 20″ rig and just scale it down accordingly, ensuring we have the right balance of spec and geometry to make this 18″ really dialed in. 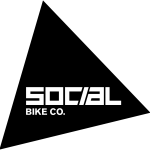 − Social 18″ specific handle bar with 8.0″ rise, and 25″ width.